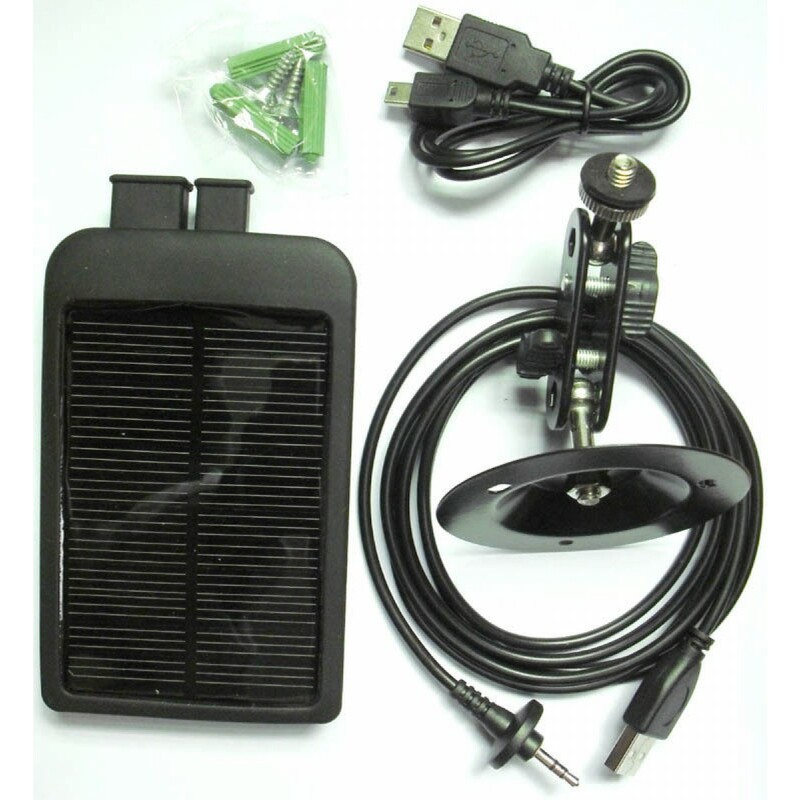 It works especially well for Scoutguard / Bolyguard game and security cameras. 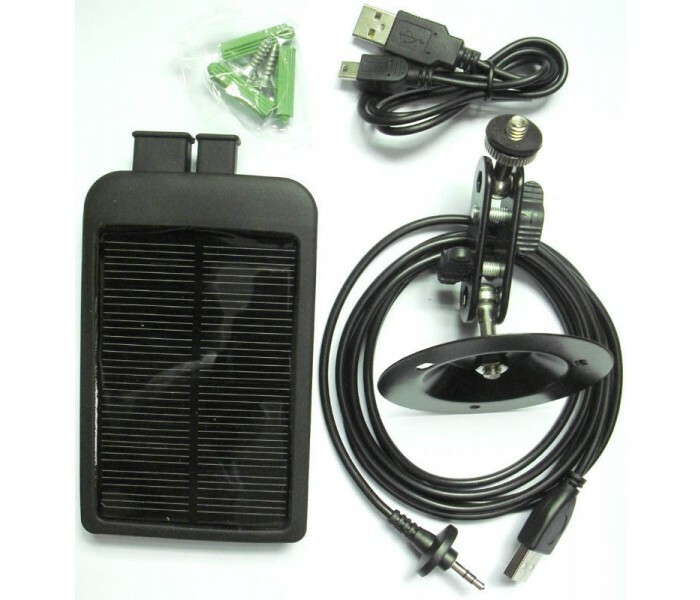 A Solar Charge makes your game/security camera a work-horse year long. 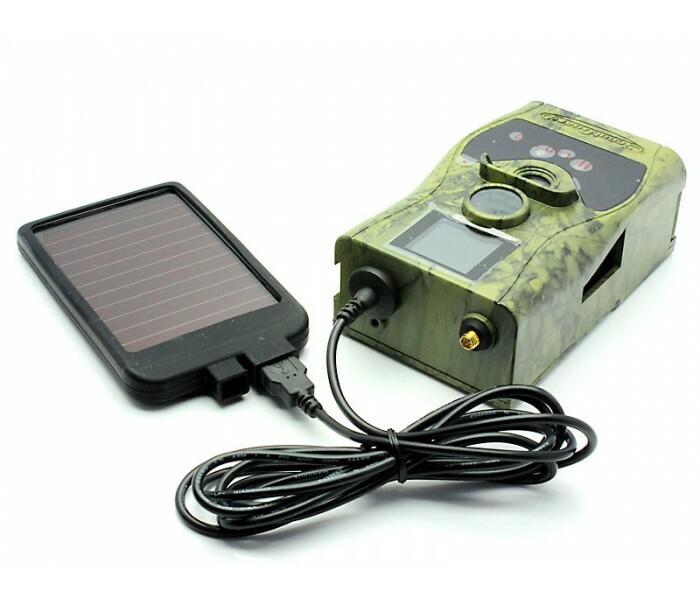 A must-have for wireless game cameras! 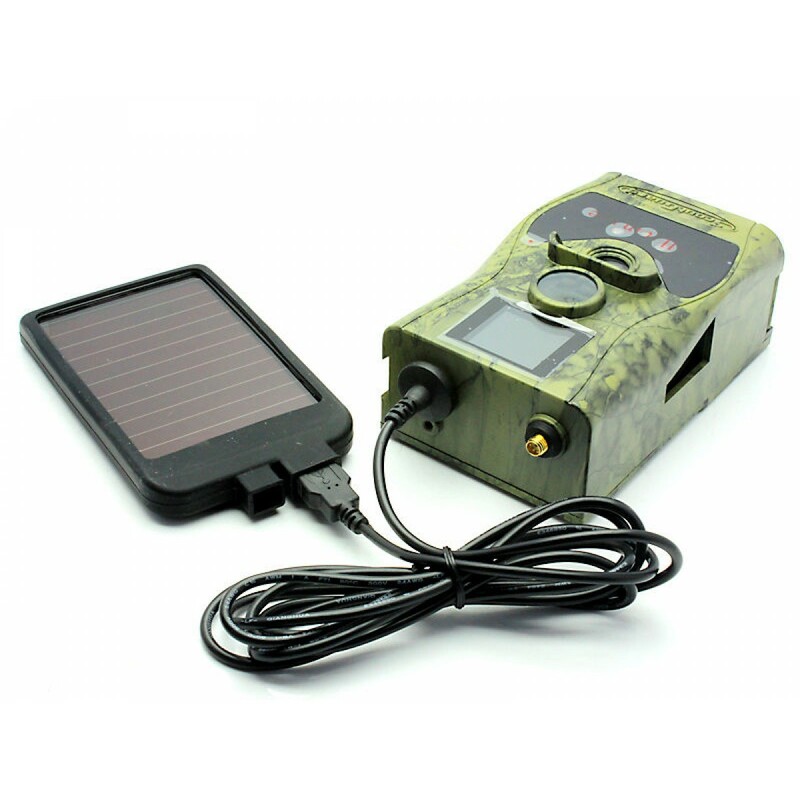 Specifications: 6V output, 2600mAH Lithium Battery, Weather Proof. Other cameras may need make your own cable.